So you want to master muscle ups but you’re still having problems? I know they are tough to get right, and most people push them away instead of starting to practice early. Don’t make this mistake. Think about the long term goal and gradually build up that base of strength and gymnastic ability over time. You CAN do this! Take 15 min, 3-4 times per week, to practice your skills, and trust me, your Muscle Up technique will get better over time. P.s. If you aren’t sure about any of the movements below, you can find them in the video above. So there is a basic plan to start building the foundations that will enable you to master muscle ups. Let’s look at some more technical technique tips to help you improve. Progressions are a perfect way to build up the desired strength, mobility and ability. Check out this helpful exercise from CrossFit Coach Tom Morrison. The baby muscle up is putting the movement together with the feet still on the floor for a slight bit of assistance, opt for the tip toes rather than the ball of the foot or you may subconsciously push through your feet too much. Keep the rings as close as possible to you and break it down into 1. Pull to chest 2. Transition and 3. 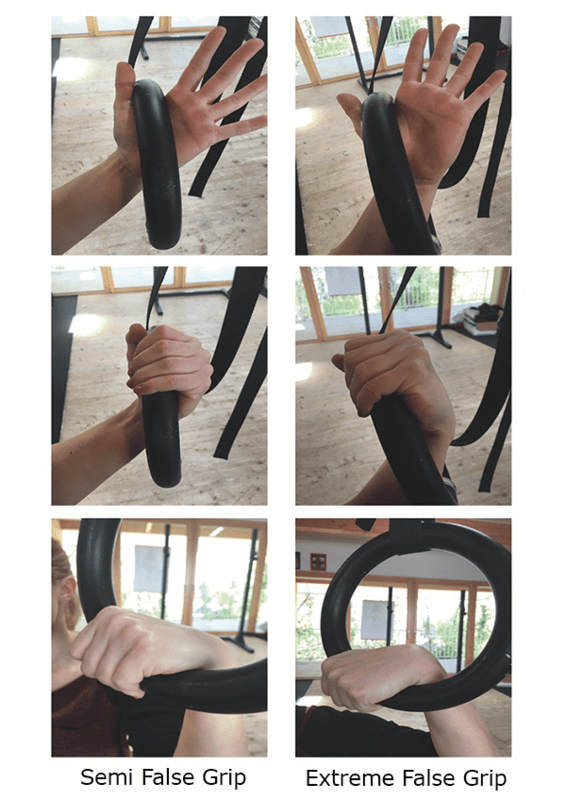 Press, feel the weight shift in your hand and make sure to maintain that false grip! The higher the rings. the more challenging this exercise is. 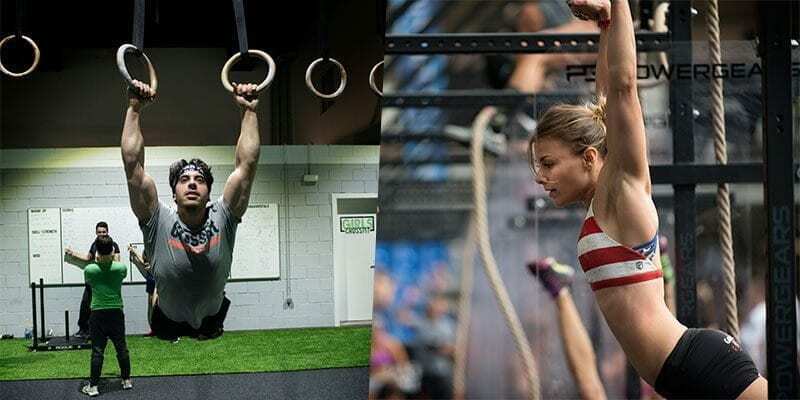 The CrossFit Games athlete, HQ Seminar staff and head coach at Reebok CrossFit One Austin Malleolo shares three muscle-up drills that could help you strengthen the movements later required for a muscle-up. Ring rows, chest-to-bar ring pull ups and more in the video. WHICH GRIP SHOULD I USE? Grip is a hugely important part of the muscle up. Check out these variations and when might be the best time for you to use them.